of the best in the industry. 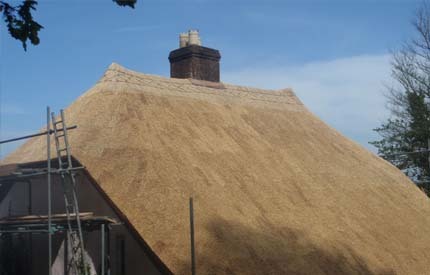 Operating across the Witheridge area, Paul Cook and his team of roof thatchers are experienced and reliable within the field of thatching and have the expertise and knowledge to assist you fully in your enquiry. 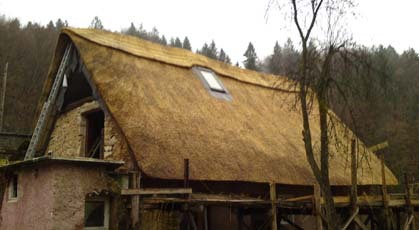 The services they offer include: summerhouses, commercial thatching, roof thatching and much more. For more information and support on the services that Paul Cook and his roof thatchers offer throughout the Witheridge area, get in touch with them today.